Third-party liability claims can often be difficult and confusing due to their complexity. With such claims, it is not always transparent that a third-party besides the patient or the patient’s primary insurance might be wholly responsible to pay a significant portion of the bill. The third-party must be identified and then a claim can be submitted. In many cases, a hospital’s billing staff may not identify and pursue such claims, or in some cases, accept a more readily available payer source that should not be billed as the primary insurer in an accident, such as Medicare or Medicaid. In these cases, the hospital is losing out on significant revenue by settling for a lower reimbursement rate, and the patient may likely be stuck shouldering any remaining out of pocket expenses such as copays, coinsurance or costly deductibles depending on the patient’s insurance plan. Third-party liability claims are often not profitable for a hospital if they are not handled correctly due to the amount of time they take to process. In some cases, a timely filing deadline may be missed after a significant investment in time has already been given to the case. Other times, the employee handling the third-party claim may be met with continual resistance from insurance companies, at-fault parties, and/or attorneys throughout the process which may lead to an eventual exhaustion of efforts and settling for a lesser reimbursement rate in order to finalize the account. However, with the trusted accident recovery specialists from Midland, you can rest assured knowing that we have the knowledge and understanding to navigate those situations successfully in order to achieve the desired outcome and will utilize all of our experience to ensure you are paid at the maximum rate. Gathering Information: The medical billing specialist must initially identify if there is a third-party liability entity. Individuals on state or federal assistance are typically monitored for any third-party insurance coverage. People involved in a work-related injury or auto accident may also have third-party insurance coverage. 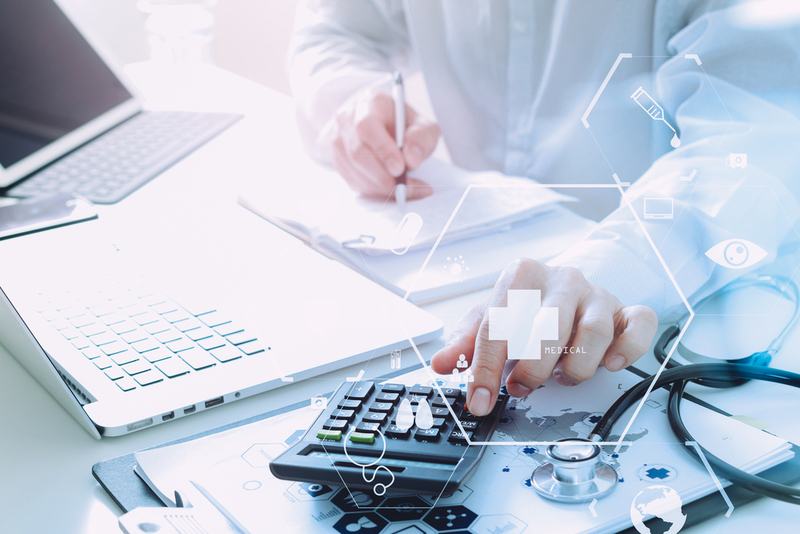 It is imperative that all information be gathered in full by a medical billing specialist so that future billing invoicing and processing can be carried out with very little delay. 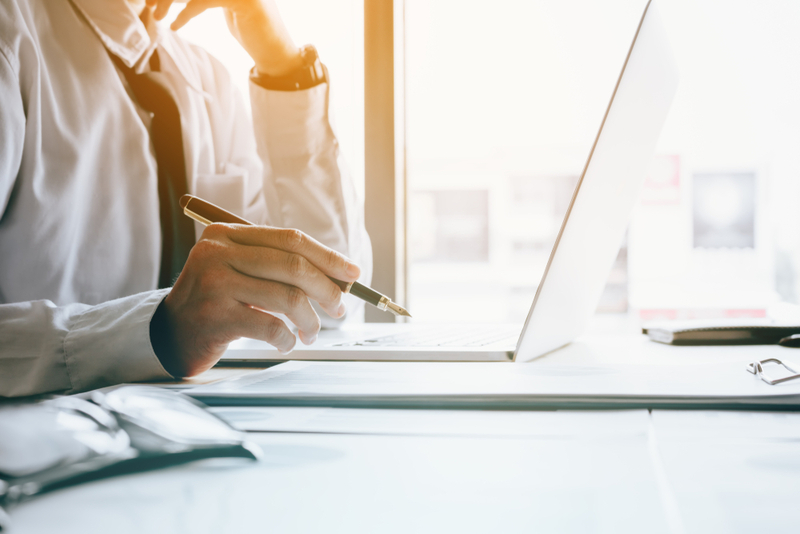 Processing Third-Party Liabilities: The processing step involves either submitting manually (on paper) or electronically billing for the collection of all fees owed. Electronic claims tend to be faster and far more accurate. They are also easier and cheaper to process than paper claims. File a Hospital Lien: In some states, Hospital Lien Acts allow a hospital or other medical provider to file a lien to secure payment to the hospital for services rendered to a patient who has been in an accident. Filing a notice of lien prevents a third-party insurer from paying a settlement or judgment to a patient without addressing the patient’s medical bills as well. Ensuring a notice of lien contains the proper information and is served on the appropriate parties is vital to ensuring a lien will be enforceable in court, if necessary. Check you state laws for the requirements. Payment Issued: After the claim has been processed and mailed, the third-party liability carrier will evaluate the information and submit an ‘explanation of benefits (EOB). This is the stage where the funds owed by the third part are provided to the hospital to satisfy the debt. Although time-consuming because of the complicated steps required to submit a third-party liability claim, the rewards are key. Such claims, when submitted and processed correctly, can be a source of valuable revenue for the hospital and also cut down on the patient’s out-of-pocket liability. This makes it a win/win for both the hospital and the patient. As a third-party billing specialist, The Midland Group will submit, process, and collect all third-party liability claims necessary to collect as much revenue as possible for the hospital and to reduce the patient’s personal financial burden. 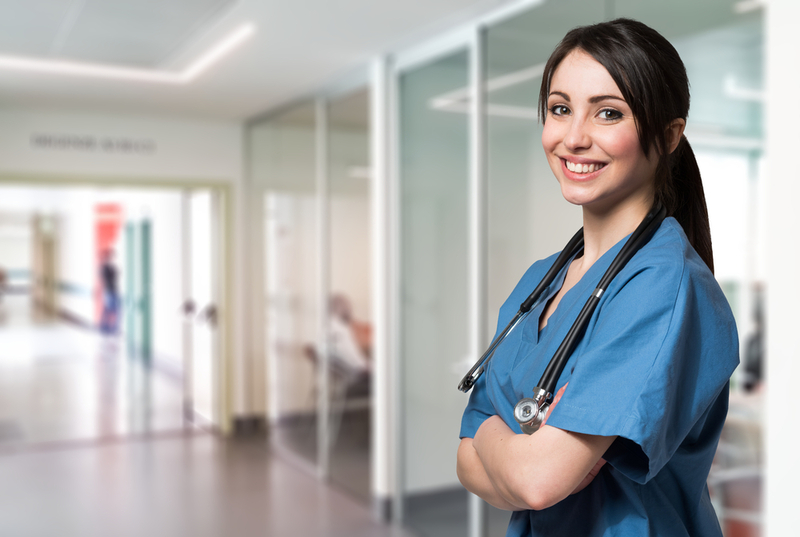 Our trained medical billing professionals are familiar with all the tools and pertinent documents needed to submit a third-party liability claim and successfully collect the amounts of money owed. We have a firm knowledge of all industry standards, clearinghouse procedures, and even the adjudication process. 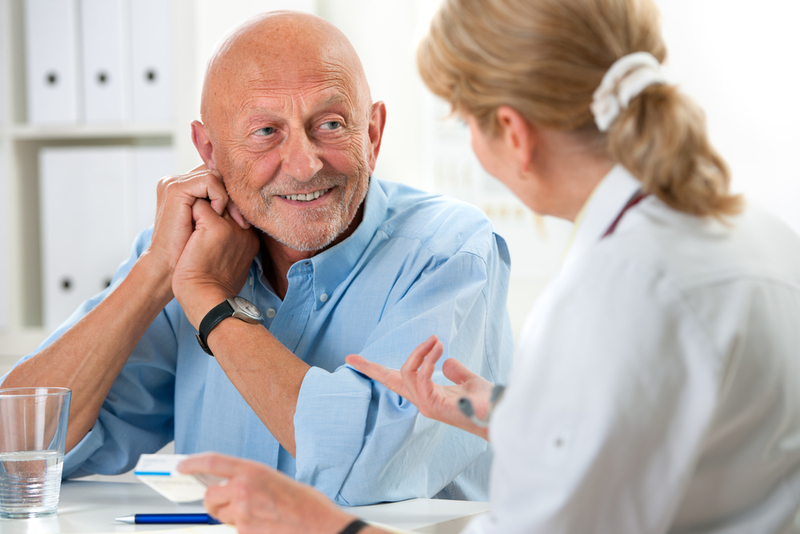 previous post: How Do I Promote and Implement Patient Payment Plans?